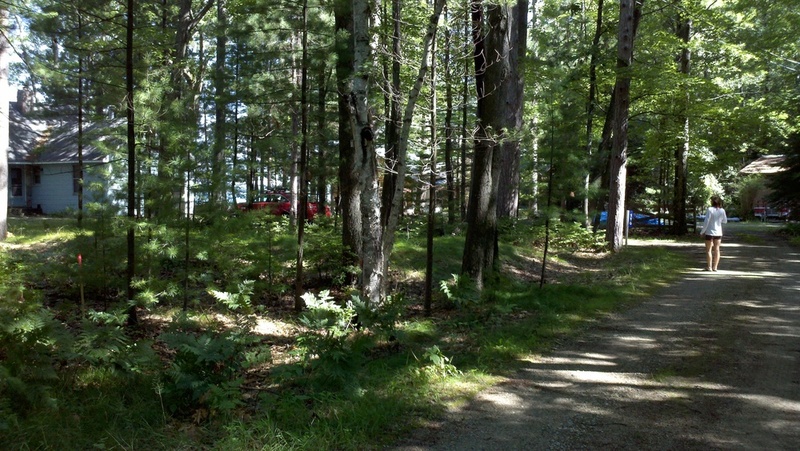 Our Higgins Lake House project appears in a Real Cedar magazine ad. 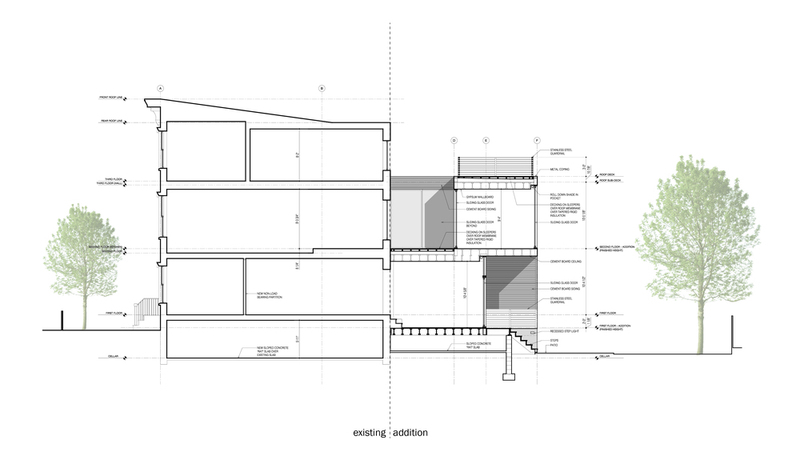 Keep an eye out for it in trade and design magazines this summer. Higgins Lake House in 2013 WRCLA "Cedar Book"
Our Higgins Lake House continues to receive publicity three years after its completion. 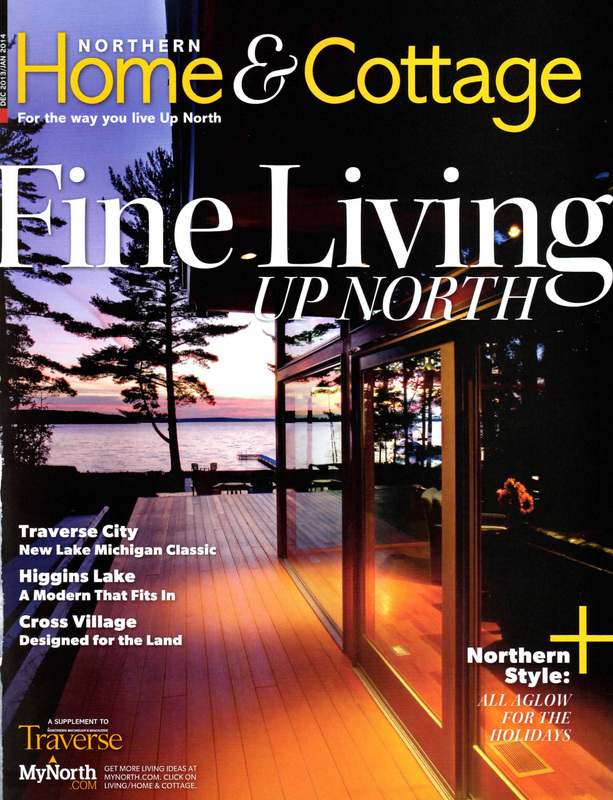 See the latest coverage in Traverse magazine: http://mynorth.com/2013/12/higgins-lake-home-profile-northern-michigan/. Detroit Home magazine has selected Jeff Jordan as a juror for its upcoming 10th Anniversary Design Awards. 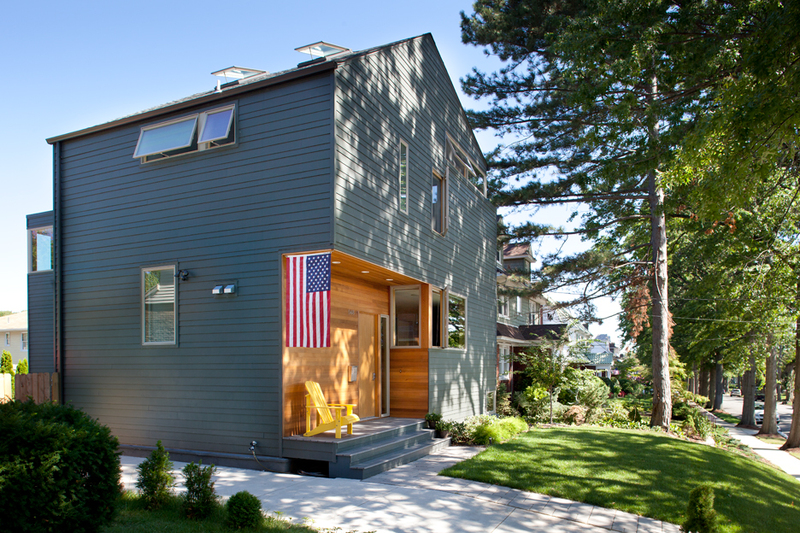 The winners will be announced in the Spring issue of Detroit Home magazine.